While perfect weather and idyllic beaches make San Diego one of the most desirable cities to live in for Americans, it’s often skipped by tourists when they visit the West Coast. 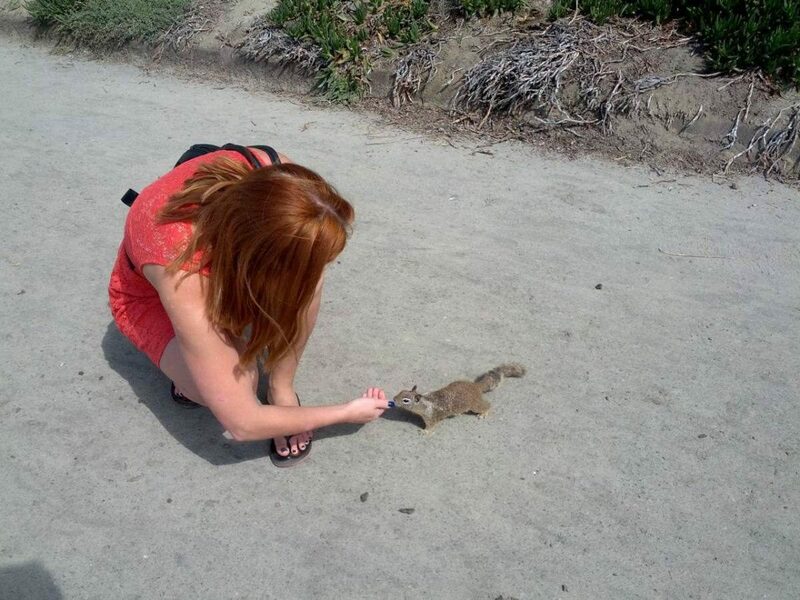 I almost made the same mistake when I came to California for the first time in 2009. I wanted to live in Los Angeles but due to some complications, my school was only able to transfer me to San Diego so I decided to give it a go anyway. Little did I know that I was going to make San Diego my base later in life. 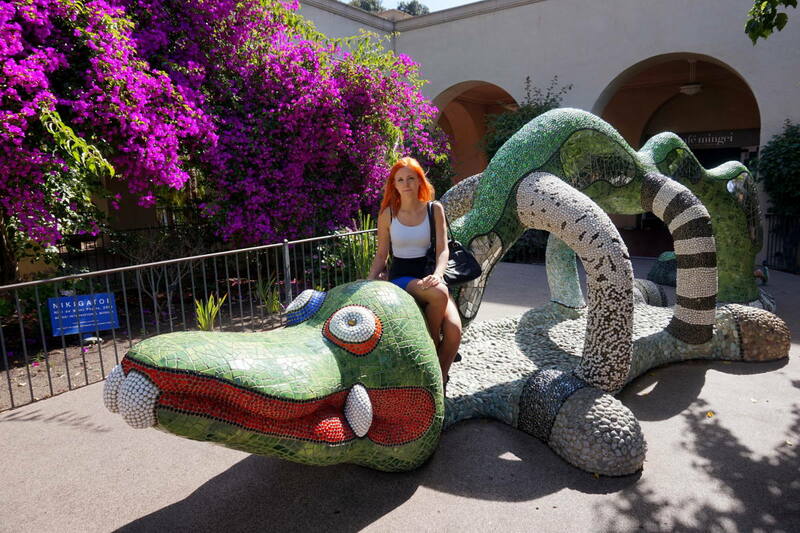 In any case, San Diego turned out to be a pretty fun place with plenty of things to do. For tourists, it could be the perfect place for a weekend getaway. Here’s my proposed itinerary including San Diego attractions in 48 hours. 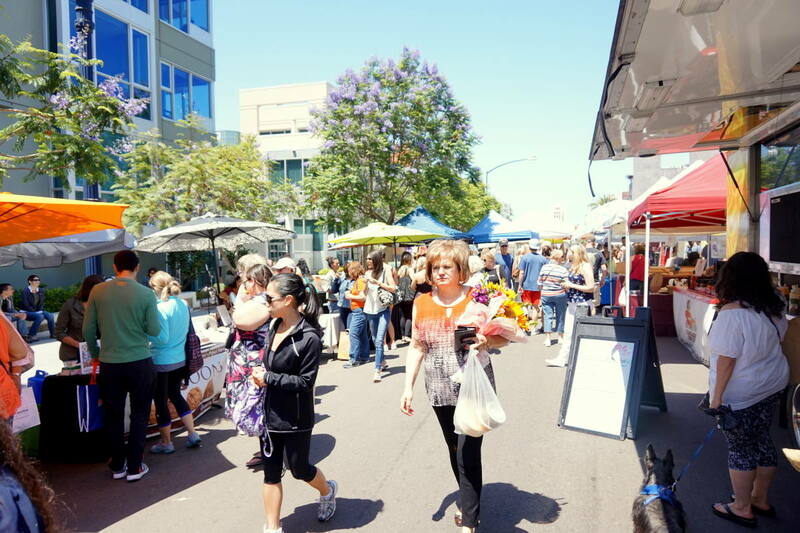 If you’re visiting San Diego for the weekend, on Saturday morning you should head to Little Italy for the farmers market. Over 40 vendors will happily let you try samples of cheeses, bread spreads, cookies, and fresh juices and of course you can also bring some home. Trust me, even if you think you can resist and not sample anything, you most likely will. The market is especially worth your time if you’re a foodie. After your brunch at the market, you’ll be stuffed so you can take your time to explore San Diego. For your afternoon adventure, you can head to Coronado Island. Coronado Island is one of the poshest areas of the city and probably has the most beautiful beach in San Diego: wide, sandy, and only moderately crowded. You can take a ferry to Coronado from Seaport Village in downtown right after you try one of their delicious freshly baked cookies. It’s a cute little place that will make you feel like Alice in Wonderland even if just for 5 minutes. When you reach Coronado Island you can rent a bike to get to the beach and see the famous Hotel del Coronado. This historic Victorian beach resort is the second largest wooden structure in the United States and it was a temporary home to many famous people in American history. It’s definitely worth a stroll around! If you want to get a drink at one of the lesser known bars in San Diego I recommend the rooftop bar at the W hotel. Why do I recommend you to go to a hotel? Simply because it’s the only bar that has a rooftop beach and it won’t break your budget. However, if you plan your weekend in San Diego in advance you can try an alternative bar option. By making a reservation at Noble Experiments you’ll be told to go to a specific location if there’s an event happening. When you arrive, you’ll be taken through the neighborhood bar via a secret door or a bathroom to get to a special secret bar. If you’re a young wild soul and these options don’t seem crazy enough for you, head to Pacific Beach. If you’re visiting San Diego on a Wednesday you might even participate in a goldfish race. How cool is that? 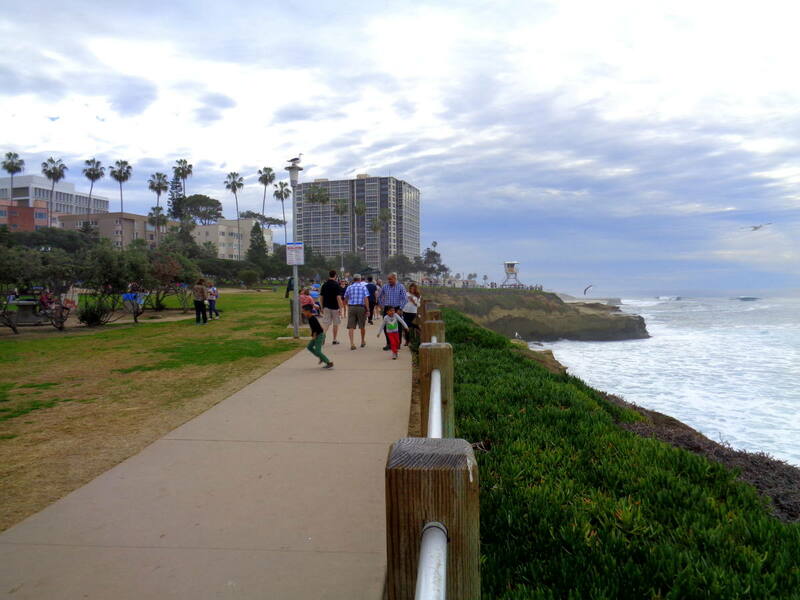 Start your morning by relaxing or being active on one of San Diego’s many beaches. With 17 miles of coastline, you have a lot of beaches to choose from. 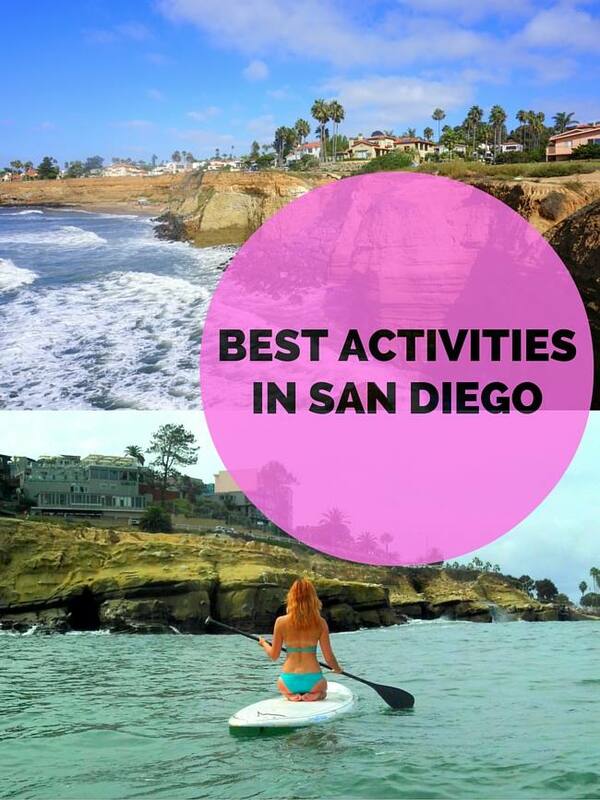 I’d start by heading north to the affluent town of La Jolla as there are a lot of things to do for adventure seekers as well as enough space for those wanting to just sunbathe on the sand. You can also hike around above the beach and watch paragliders throwing themselves from the cliffs. Play with some furry friends! La Jolla Cove is home to many sea lions that chill out on the rocks during the day. If you’re lucky you can walk up quite close to them. A popular activity at La Jolla Cove is kayaking into the cave among the sharks. Don’t get scared, sharks in San Diego are leopard sharks and their mouths are smaller than an orange so even if they wanted to bite you they couldn’t even grab your finger. They’re actually very cute so a close encounter is highly recommended! La Jolla has a lot of places to eat so it’s not a problem to find a good lunch spot. 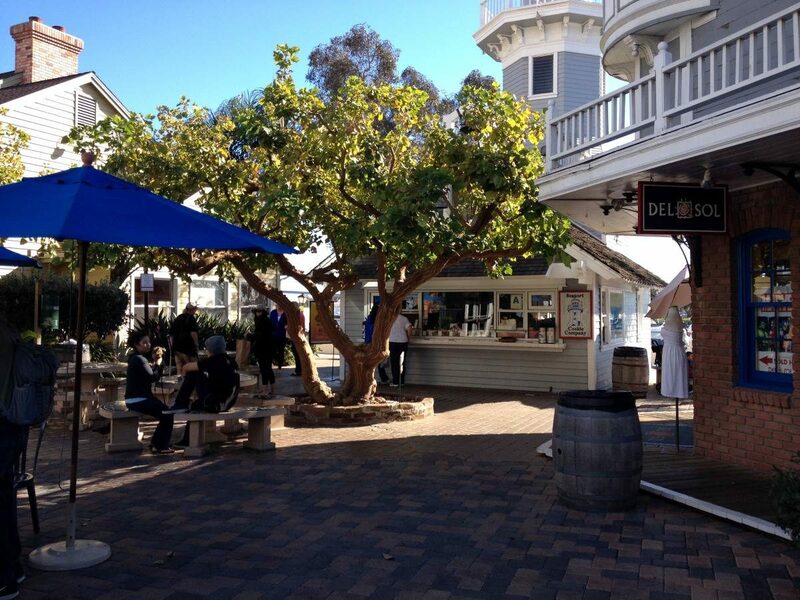 Head to La Jolla village and find a nice restaurant overlooking the ocean. 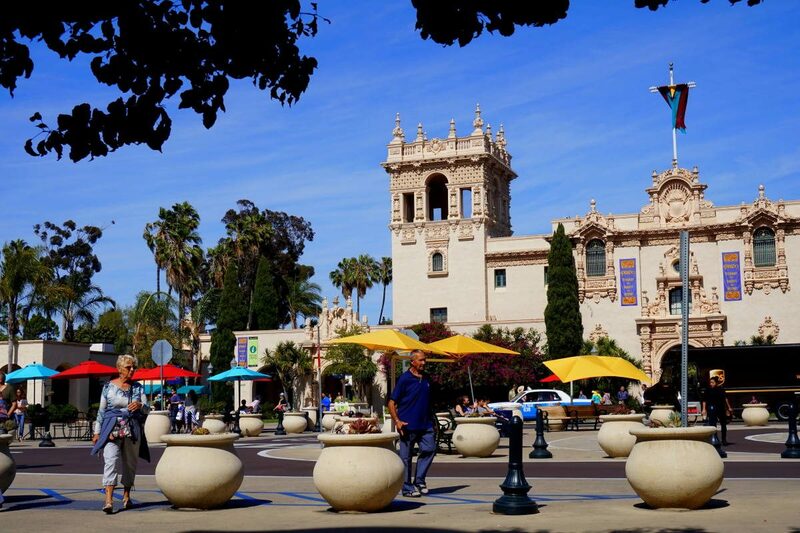 Take the afternoon to discover Balboa Park, a huge park just minutes north of downtown San Diego. This park, ranked among one of the best in the world, offers a lot of venues, botanical gardens, stunning colonial architecture, and even the biggest zoo in the US. 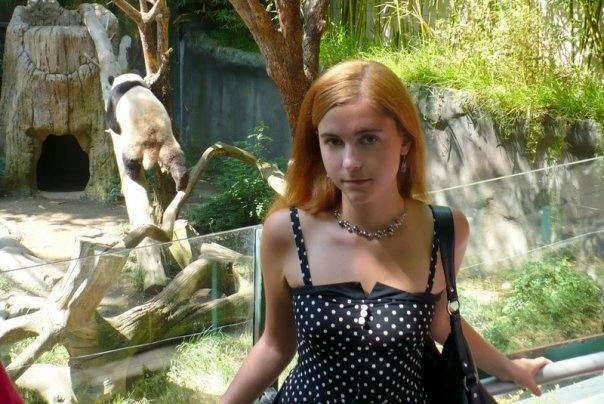 If you decide to go to the zoo give the wombats (my favorite animal) a hug from me! When you’re done with the park and its flora and fauna, why don’t you head downtown and explore a bit. San Diego’s renovated turn-of-the-century Victorian architecture is home to boutiques, art galleries, specialty shops and more. On 3rd and 4th streets there are a lot of bars where you can let your hair down after a whole day of sightseeing. 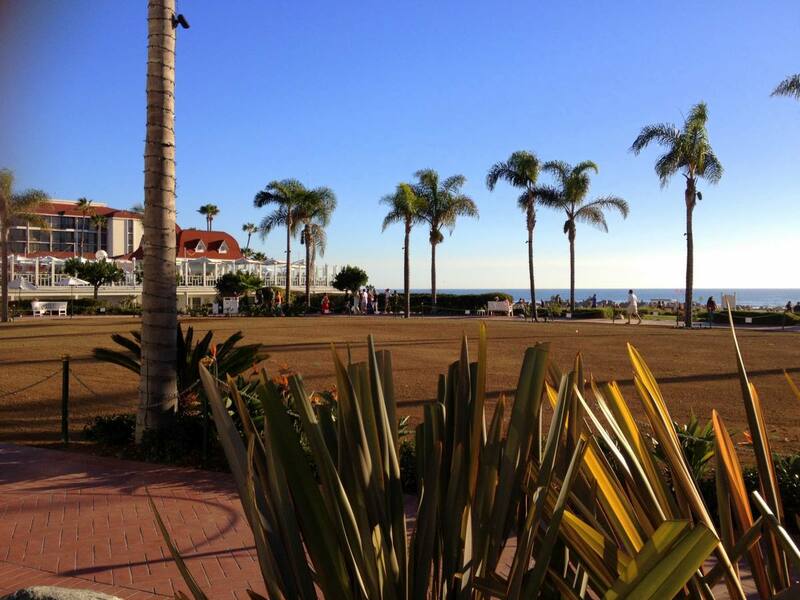 Hotel Del Coronado – best place to stay in Coronado Island. Some consider it haunted. Hilton San Diego Bayfront – luxury hotel with a beautiful outdoor pool. La Jolla Cove Suites – if you prefer to stay in La Jolla that’s the right spot. ITH Adventure Hostel – for budget travelers in Little Italy. Enjoy San Diego! If you have any questions drop me a message in the comments below!